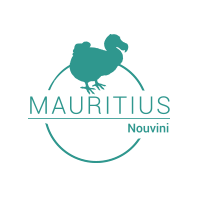 Generally, Mauritius doesn’t present any particular danger. The authorities do all their possible to ensure the tourists and the inhabitants safety. Nevertheless, you have to keep in mind, as in the rest of the world, agressions and thefts cannot be ignored. You can be exposed to these risks, and to avoid it you have to be cautious.